Bold Strokes Books, 9781602829602, 248pp. Amid a secret web of romances among the celebrants, Aerander's cousin Dam goes missing with two boys. With the kingdom in crisis, no one suspects the High Priest Zazamoukh, though Aerander uncovers a conspiracy to barter boys for dark spiritual power. Aerander's proof-- an underground vault that disappears in the morning--brings shame on his family and charges of lunacy. The only way for Aerander to regain his honor is to prove what really happened to the missing boys. Andrew J. Peters likes retold stories with a subversive twist, particularly when that twist turns heteronormativity on its head. 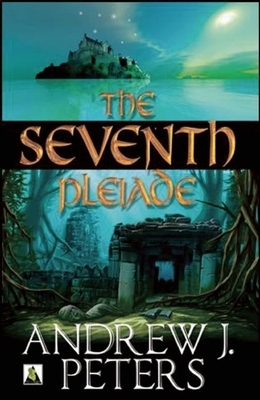 The Seventh Pleiade, the story of a gay teen who becomes a hero during the last days of Atlantis, is his first novel. A 2011 Lambda Literary Foundation Fellow, Andrew has written short fiction for numerous publications. He lives in New York City with his partner and their cat, Chloe.